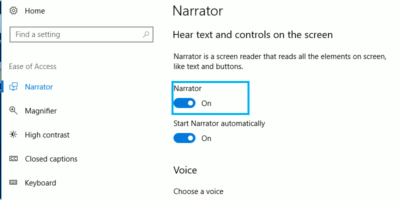 Windows Narrator make it easier for those with vision problems by reading what’s on the display. Here are some tips to get the best out of Windows Narrator. Many have adopted audio books over recent years. 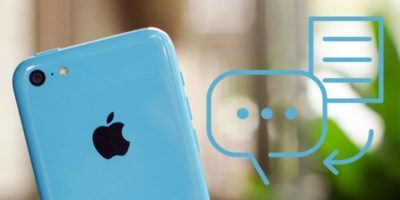 For iOS users, here are some of the best free text to speech apps for iOS that are available for download. Converting text to speech is definitely a good way to be more productive. Here are some of the best chrome extensions for text to speech translation.